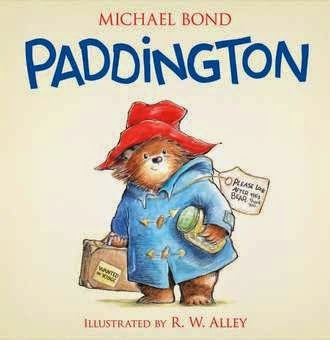 R. W. Alley has illustrated more than one hundred children's books, including the popular Paddington Bear books by Michael Bond. 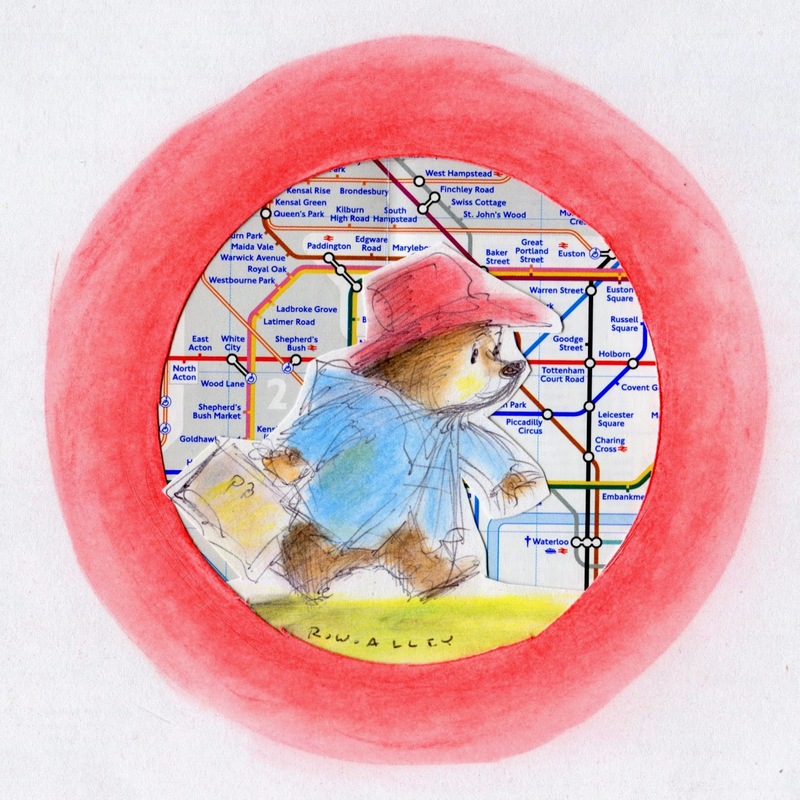 The most recent book is the novel Love From Paddington (Harper, 2014). 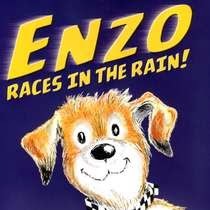 His newest picture book, Enzo Races in the Rain! (Harper, 2014) follows the adventures of the pup narrator of the New York Times best-selling novel, The Art of Racing in the Rain by Garth Stein. Mr. Alley and his wife, children’s author Zoë B. 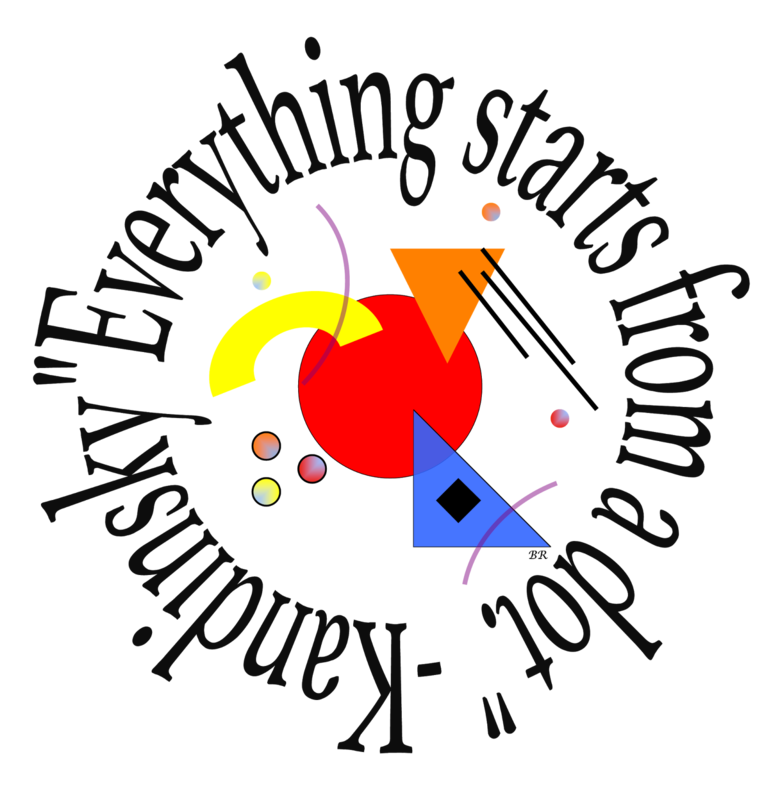 Alley, have collaborated with Mr. Stein on the text. 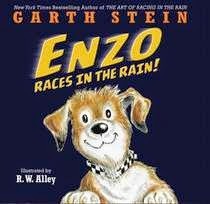 There are more picture books about Enzo in the works. In 2010, R. W. received a Theodor Seuss Geisel Honor Award for the illustrations for Pearl and Wagner One Funny Day by Kate McMullan (Dial, 2009). R. W. and Zoë live in Barrington, Rhode Island. Learn more about R. W. Alley on his website. 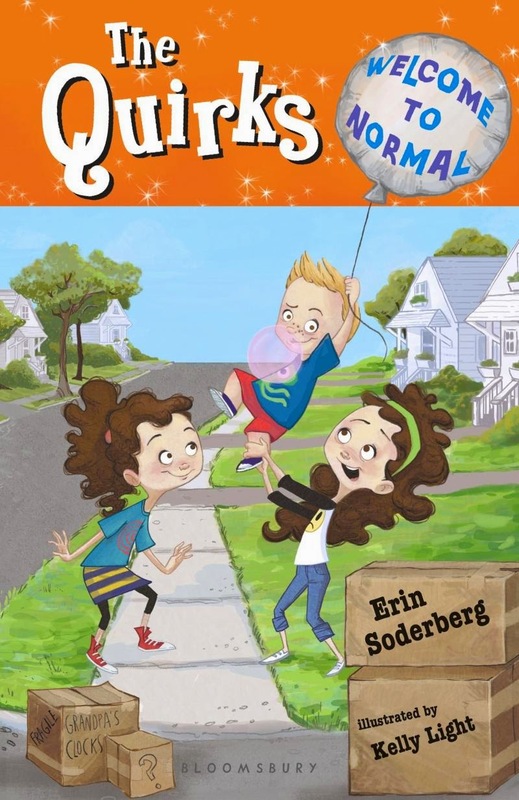 Erin Soderberg is the author of "The Quirks" series and the forthcoming "Puppy Pirates" series. She loves telling stories about lovable and silly families (like the Quirks!) and she tries to find humor and story ideas in everyday things (like her dog's Halloween costume!). 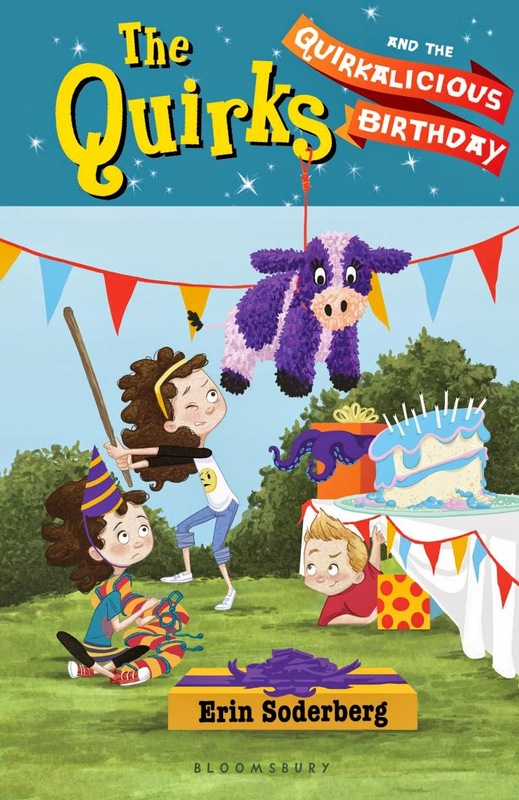 There are currently three Quirks books (illustrated by another Celebridot creator, Kelly Light): The Quirks: Welcome To Normal, The Quirks in Circus Quirkus, and The Quirks and the Quirkalicious Birthday. 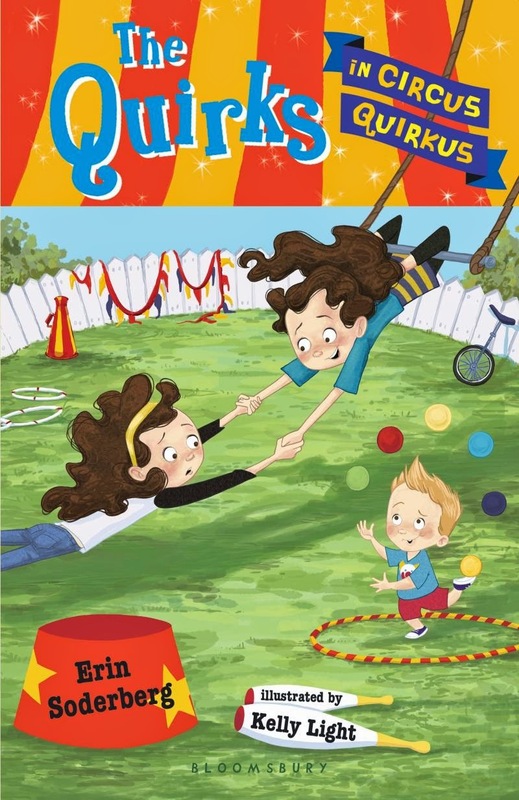 The next book in the series, The Quirks and the Freaky Field Trip, will be released on September 29, 2015. 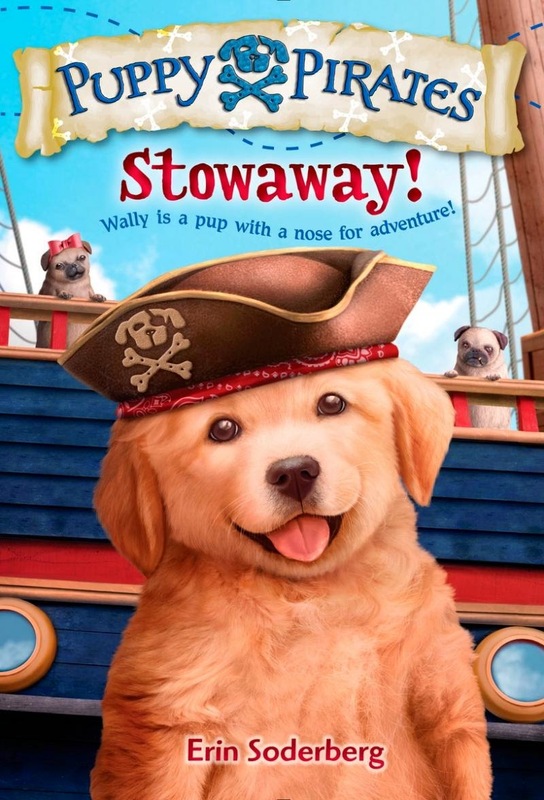 The first two books in the Puppy Pirates series will sail into stores on July 7, 2015, with four more books to follow in 2016 (illustrated by another Celebridot creator, Russ Cox). Erin has lived a lot of different places, including New York City, England, and Sweden. She now lives in Minneapolis, Minnesota with her husband and three children. Zoe B. 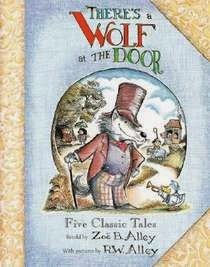 Alley is the author of There’s a Wolf at the Door (Roaring Brook Press, 2008), There’s a Princess in the Palace (Roaring Brook Press, 2010), and Enzo Races in the Rain! which she co-wrote with her husband, R. W. Alley in collaboration with Garth Stein. 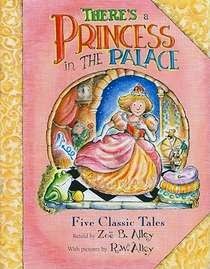 Zoe is the proud wife of illustrator R. W. Alley and the mother of two wonderful young-adult children. She received a B.A. from the University of New Hampshire, and a Ed.M. from Boston University. She lives in Barrington, Rhode Island. Learn more about Zoe on her website. Barb Rosenstock loves true stories best. She likes to combine her love of research and fun language into books that bring the inspiring stories of history to life. Barb always told stories in school (not all of them were true!) but thought writing was too hard until she was grown up. 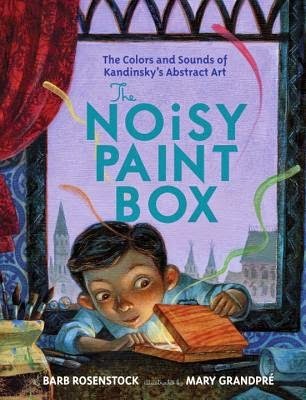 It wasn’t until she read picture books to her sons that she found the perfect way to tell short stories about the past and her work as a children’s author began. Barb lives near Chicago with her husband, sons, two big poodles and hundreds of interesting books. 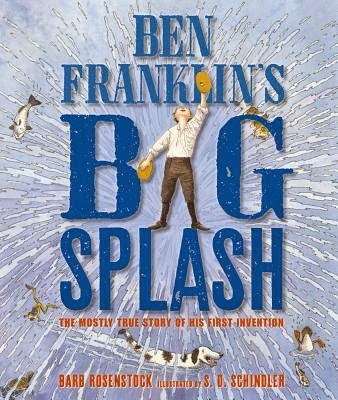 Her books include The Noisy Paint Box (2015 Caldecott Honor), illustrated by Mary Grandpré, as well as Ben Franklin’s Big Splash, The Streak: How Joe DiMaggio Became America’s Hero, Thomas Jefferson Builds a Library, The Camping Trip that Changed America, The Littlest Mountain and Fearless: the story of racing legend Louise Smith. Learn more about Barb on her website.